Accredit all racing officials, stewards and judges. Provide educational opportunities and a credible examination process to produce qualified, accredited racing officials, judges and stewards for all aspects of the horse racing industry. Enhance accreditation schools and CE workshops. Develop a uniform curriculum and examination process. Increase recognition of accredited racing officials. Review state rules for uniformity on riding infractions. 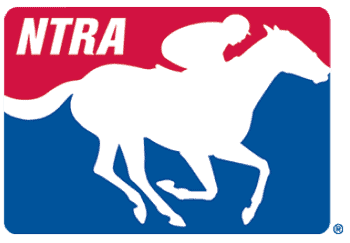 Racing officials who successfully complete and maintain their accreditation are better equipped to provide supervision and regulation in a professional and consistent manner in the increasingly complex world of horse racing. Racetracks and racing commissions that employ accredited officials are represented by qualified officials who have the experience, knowledge and skills to perform their duties at the highest levels. Racing fans are confident that the sport is being overseen by qualified experts. Horsemen feel their investments are protected and the sport is being conducted on a level playing field.